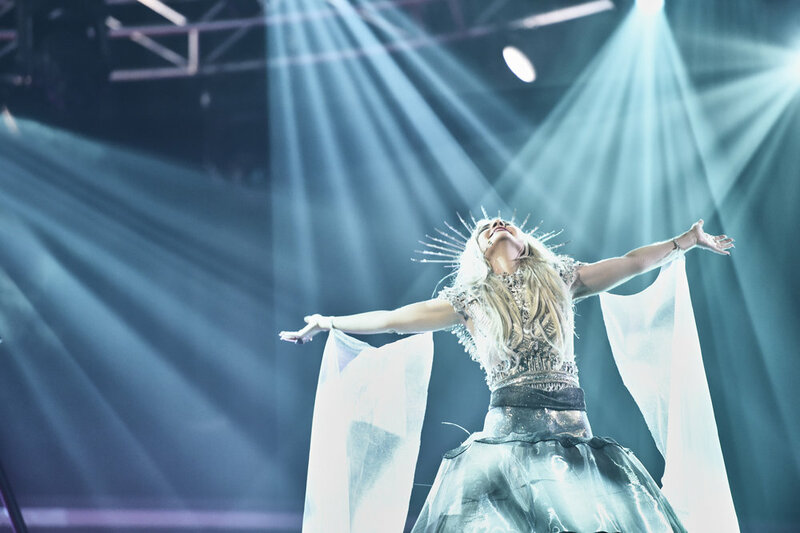 SBS with production partner Blink TV have secured Australia’s participation as a competitor at the Eurovision Song Contest for the next five years, until 2023. The 2019 contest will mark Australia’s fifth year competing, but until now, it’s been by invitation of the European Broadcasting Union each year. SBS had previously been looking to develop an Asian edition of Eurovision, but its understood the government broadcaster will now focus its attention on the main Europe competiton. The Eurovision Song Contest is the world’s largest television music competition and in 2018, it attracted around 186 million viewers worldwide. This year has seen SBS launch the country’s first ever selection show Eurovision – Australia Decides to determine the artist and song to represent the country on the world’s biggest stage. After winning over the Australian public and a jury of industry experts, Kate Miller-Heidke and her song Zero Gravity were selected to represent Australia at the Eurovision Song Contest 2019, to be held in Tel Aviv, Israel and broadcast exclusively on SBS in May. “This is a wonderful validation of what Australia has brought to Eurovision, and we say “Thank You Europe!" for their decision. It’s been 10 years since we first took a team to Eurovision, just Julia and Sam, myself and a cameraman. “We are delighted that Australia has become a more permanent member of the Eurovision Song Contest Family. The Australians have long been huge fans of the event with a great number of loyal viewers year on year and when they were invited to participate in the 60th anniversary edition of the Contest, we couldn’t have imagined quite how popular their artists would become.